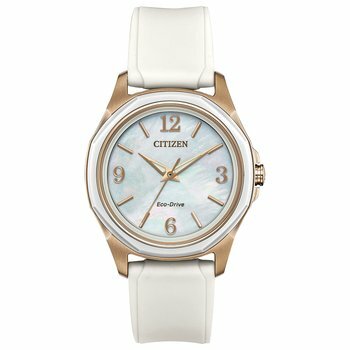 May we help you? 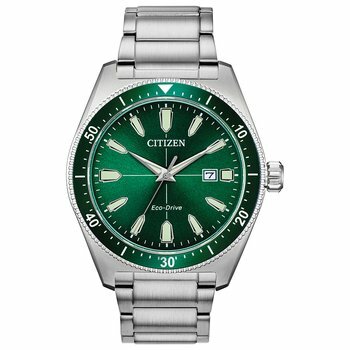 Please call us at (870) 425-7070. 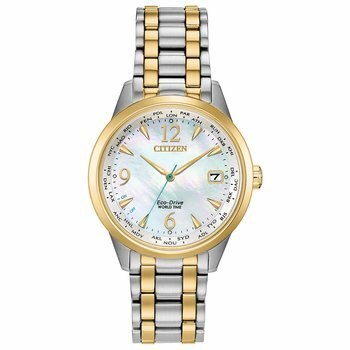 The Citizen Watch Company of Japan was founded in 1930 and since then, its record of achievement is distinguished by many firsts, such as the world's first analog watch, accurate to within 3 seconds per year, and the world's thinnest movement. 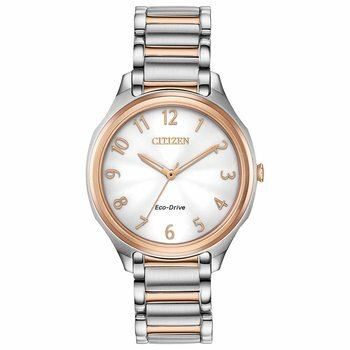 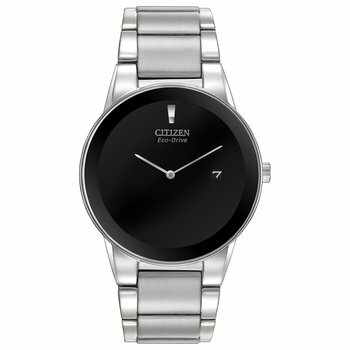 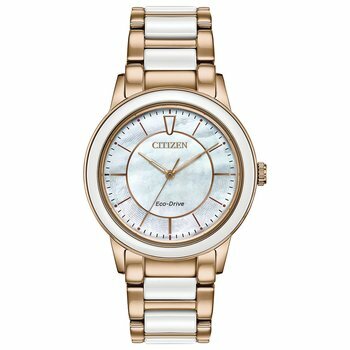 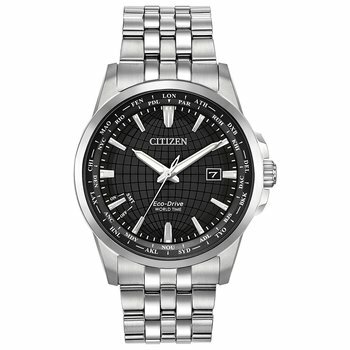 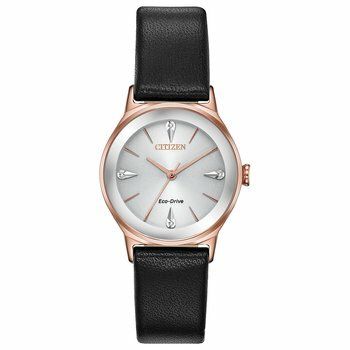 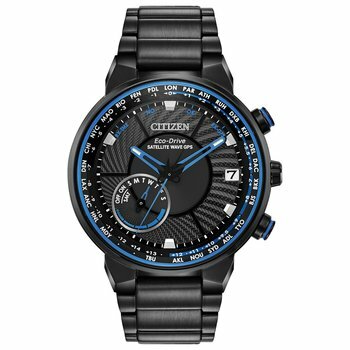 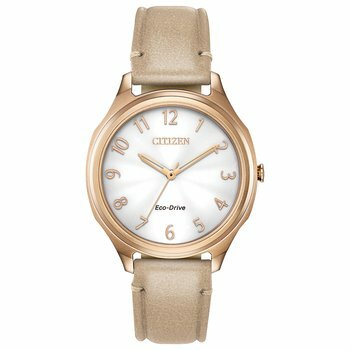 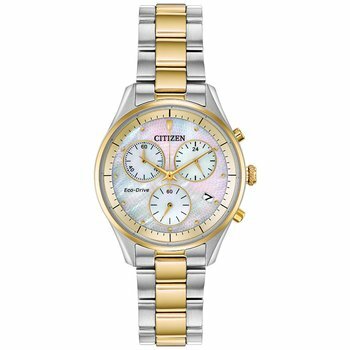 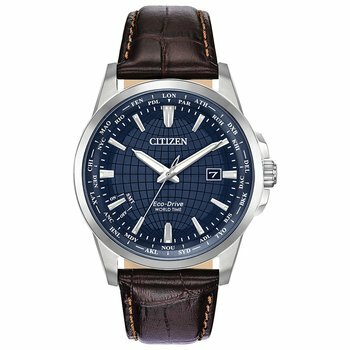 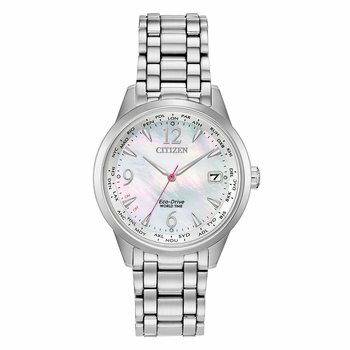 In 1986 Citizen assumed the No 1 position in world watch production and has remained there ever since. 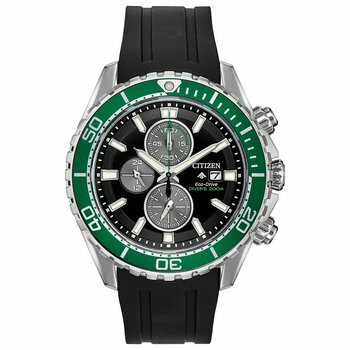 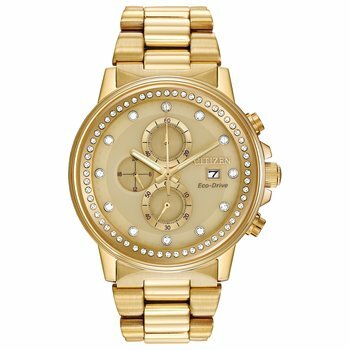 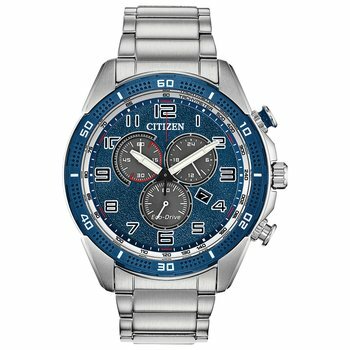 Today Citizen is successful in many areas of ‘non-watch’ business – information equipment, electronic equipment, industrial machinery and equipment, jewelry and spectacles – and its Research and Development facilities are second-to-none, resulting in the development of technology that leads quickly to new products.